Take your new Ford F-150 to the next level with a Shelby F-150 at Sheridan Ford. 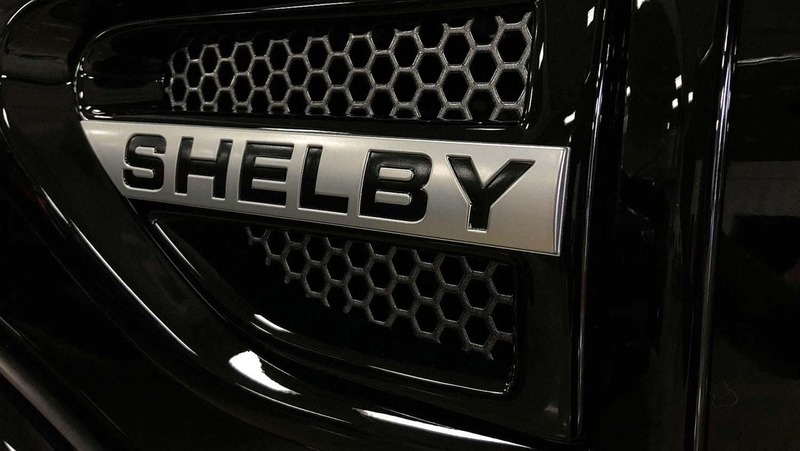 A Shelby truck is built for taking your truck on adventures off the beaten path. This rugged truck upgrade also cleans up well and makes an impression for a night out. 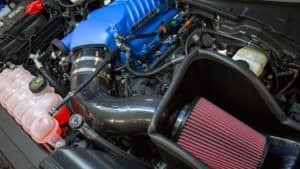 The Shelby F-150 upgrades the standard F-150 engine to a powerful 395 HP 5.0L V8 engine, which can also be supercharged to an impressive (an optional addition) 755 HP. 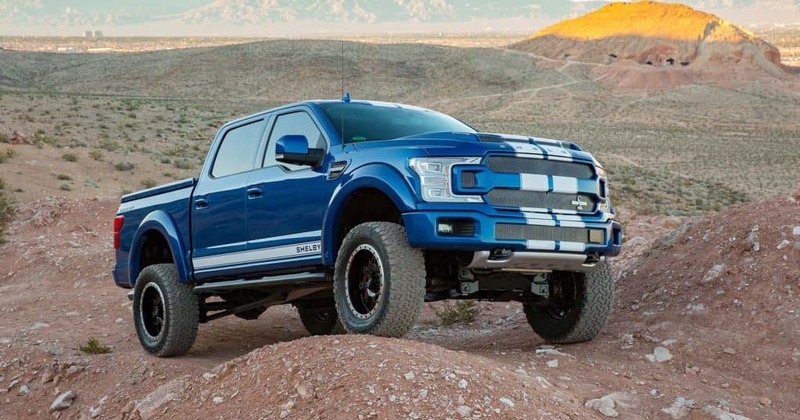 A strong suspension and a tough underbody were built to withstand anything that your Shelby F-150 may cross paths with, and allows for an incredibly smooth ride, no matter the conditions of the road. 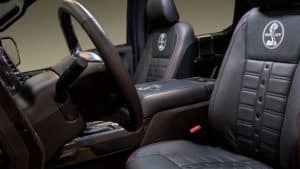 Customize and drive the truck that reflects who you are and take on any road, every day. Act fast to get your Shelby F-150, as a limited amount will be made each model year! 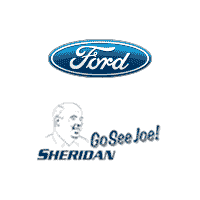 Visit Sheridan Ford in Wilmington, DE to learn more information about how you can take home a Shelby F-150. 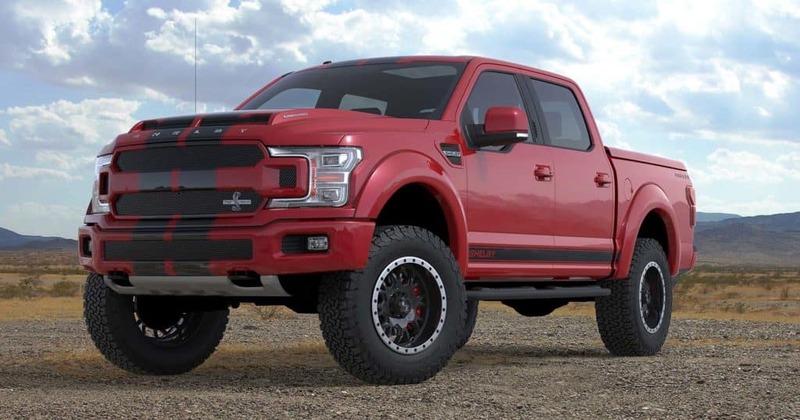 Sheridan Ford will act on your behalf to transform your F-150 into a Shelby F-150.